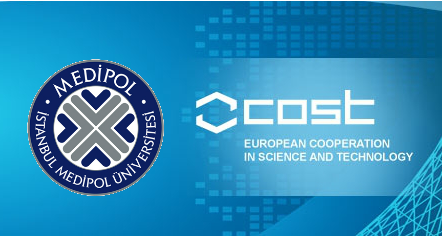 Dr. Üçışık’s project proposal has been selected by Tubitak to be funded under the European Cooperation in Science and Technology (EU-COST) program. Dr. Üçışık has also assigned as a Management Committee (MC) member and Turkish delegate in the COST Action CM 1307 “Targeted chemotherapy towards diseases caused by endoparasites”. Asst. Prof. Dr. Mustafa Güzel from the International Medical School is also involved in the project as a researcher and will provide contribution in design and synthesis of novel drug formulations displaying anti-leishmanial activities, whereas Prof. Dr. Fikrettin Şahin from Yeditepe University will support the two researchers as the supervisor with his expertise and will provide laboratory space for the cell culture studies on endoparasites.